A collaboration between Anantara Hoi An, the Department of Culture, Sport and Tourism of Quang Nam Province and the Precious Heritage Art Gallery Museum, the event strives to showcase the richness and diversity of local ethnic minority groups and runs alongside Hoi An’s lantern festival taking place on the 14th day of every lunar month when the moon is brightest. 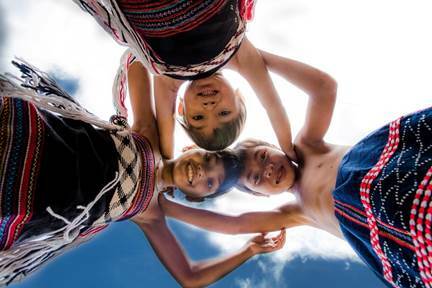 Before the traditional dancing teams of Tay Giang, Dong Giang and Nam Giang districts take to the stage, guests are invited to browse the stalls of Anantara’s pop-up arts and crafts market with local artisans offering hand-embroidered batik pieces, original art, all-natural organic honey and locally-grown Robusta coffee. 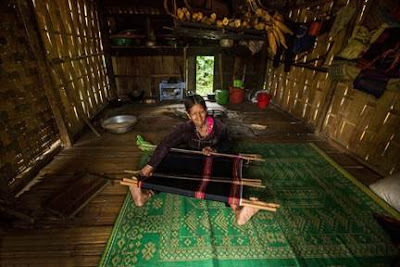 Guests will also be able to purchase original photography by Réhahn - a renowned French photographer who has spent years documenting Vietnam’s ethnic minorities and who is one of the festival’s main sponsors. 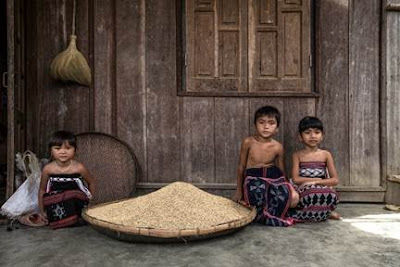 His poignant work offers an insight into the daily life of the local communities and celebrates the richness and diversity of Vietnam’s ethnic cultures. At sunset, a floating lantern ceremony kicks off at Anantara jetty setting the Thu Bon river aglow in the shimmering light of dozens of colourful paper lanterns as they slowly drift downstream. A sumptuous buffet dinner is then served at the Riverside restaurant.